Recent reports in the UK media have said the pre-sales of the Samsung Galaxy S9 have been poor. After talking to a number of sources here in Australia that have requested anonymity, I can confirm their opinion on pre-sales is very different. 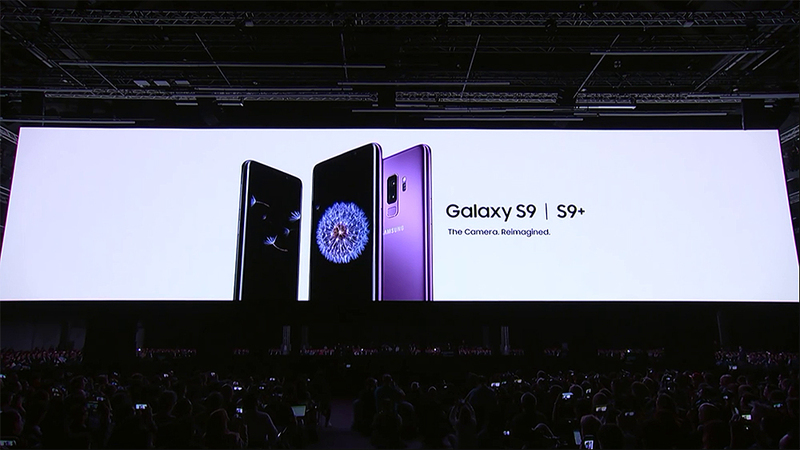 After attending the domestic launch of the Samsung Galaxy S9 in Sydney last night, Gary McGregor the Vice President of IT and Mobile for Samsung Australia told us ‘pre-sales for the Galaxy S9 are around 10% higher than the Galaxy S8’. 12 months ago, the Galaxy S8 was the saviour of Samsung. After the Note7 handset was recalled, following manufacturing errors in the battery construction, there were concerns that the Samsung brand in the mobile space may be permanently tarnished. However the sales success of the Galaxy S8 ended those concerns and put Samsung back on track as a maker of quality mobile phones. Fast forward 12 months and one Australian telco has confirmed that even after a massive Christmas and January period for the Samsung Galaxy S8, presales on the Galaxy S9 is about equal for them with the S8. They also pointed out that presales for them aren’t the strong part of the business and handset sales pick up once the launch date has passed. The Samsung Galaxy S9 and S9 Plus goes on sale Friday, March 16. Next Post CYBERSHACK TV Season 24- Episode 03 Sneak Peek!